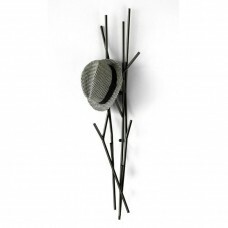 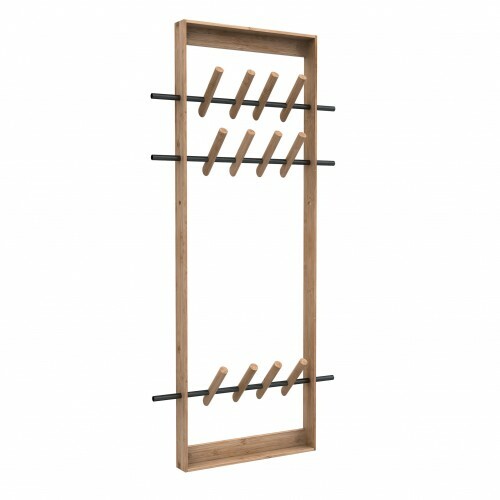 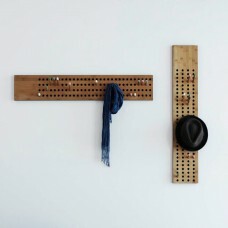 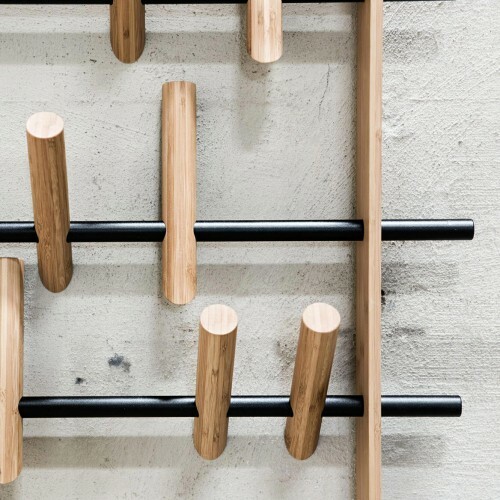 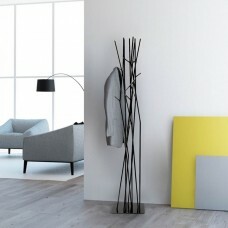 Coat Frame consists of three adjustable coat hangers, which are mounting in a frame made of bamboo. 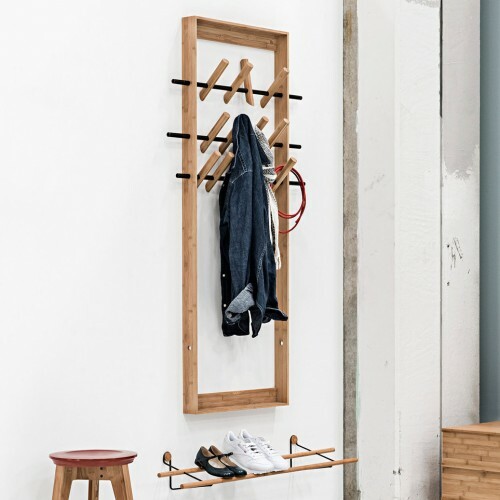 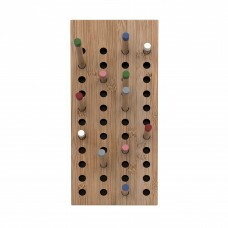 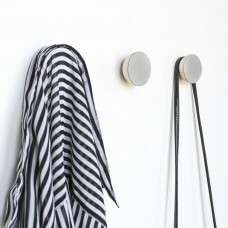 The coat hooks are mounted on three metal bars, and can be adjusted both sideways and in height. 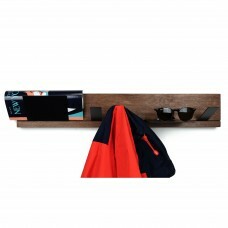 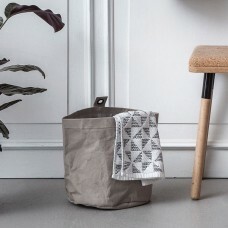 The bamboo frame serves both as mounting system and also creates a beautiful visual framework for the family jackets, scarfs and so on.